In its 15th weekend of release, Solo: A Star Wars Story is still in 90 movie theaters in the US, but for all intents and purposes it’s reached the end of its theatrical run. 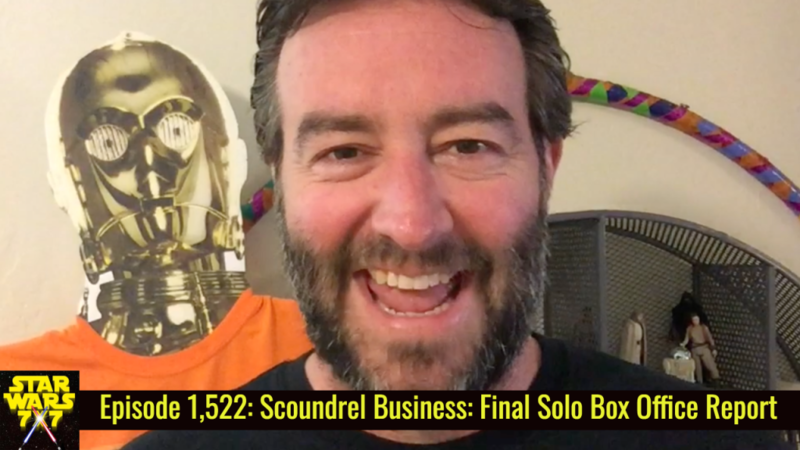 And considering that Solo‘s home release is coming in a few short days, this will be the last “Scoundrel Business” report on the box office totals, and our projections for where it will land on the charts for 2018. Punch it!